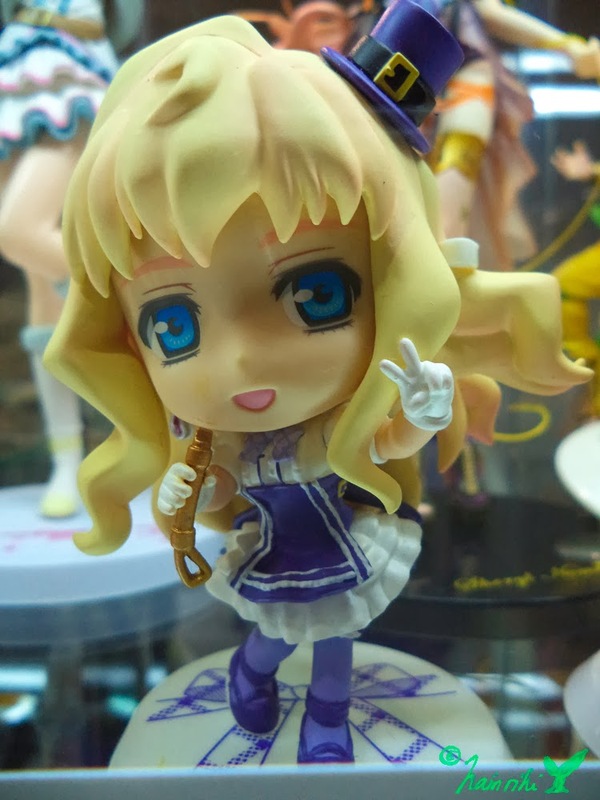 Before anything else, I am sorry for not posting. 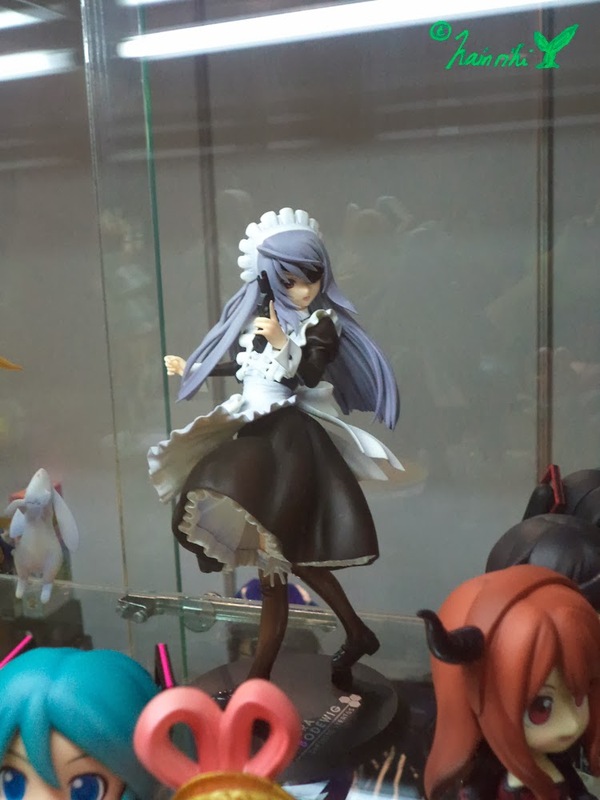 I’ve been so busy with work and the cold didn’t help because I got sick. 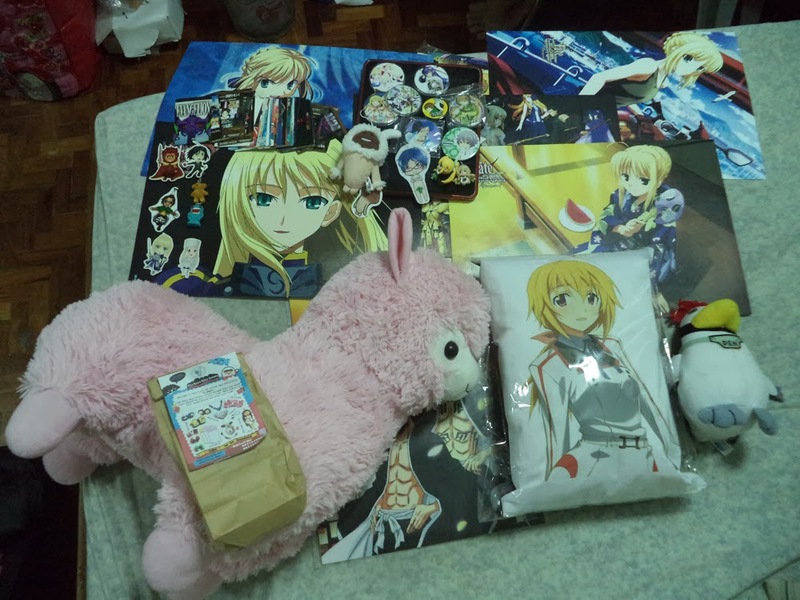 I can’t take the cold even when I was small; the cold here in the Philippines went below 23 degrees and I am fully covered these past days. 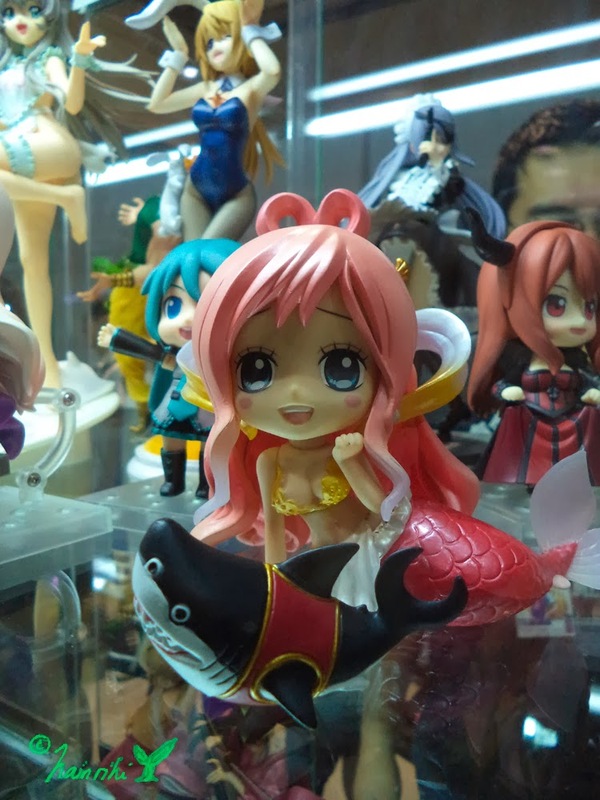 While that is normal for most people, it’s not for me and my energy keeps going down due to the cold. 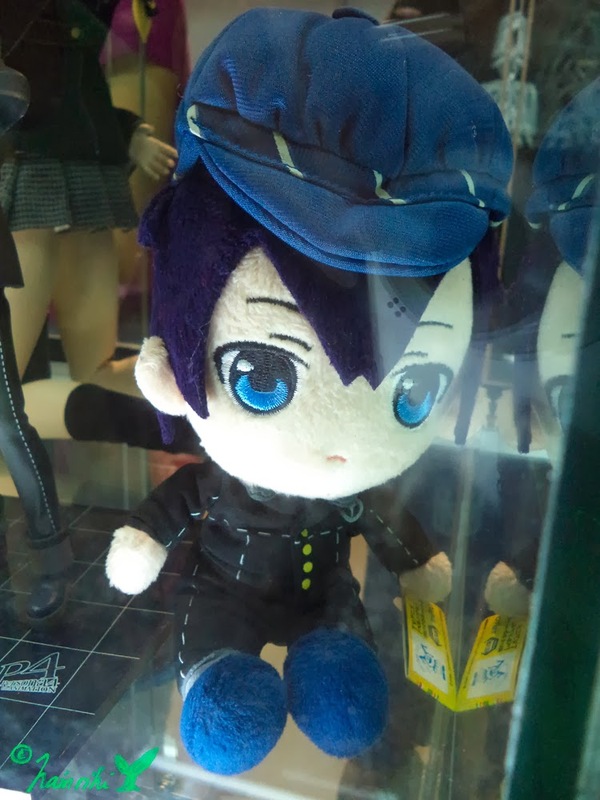 Then I had a slight fever and needed to rest. 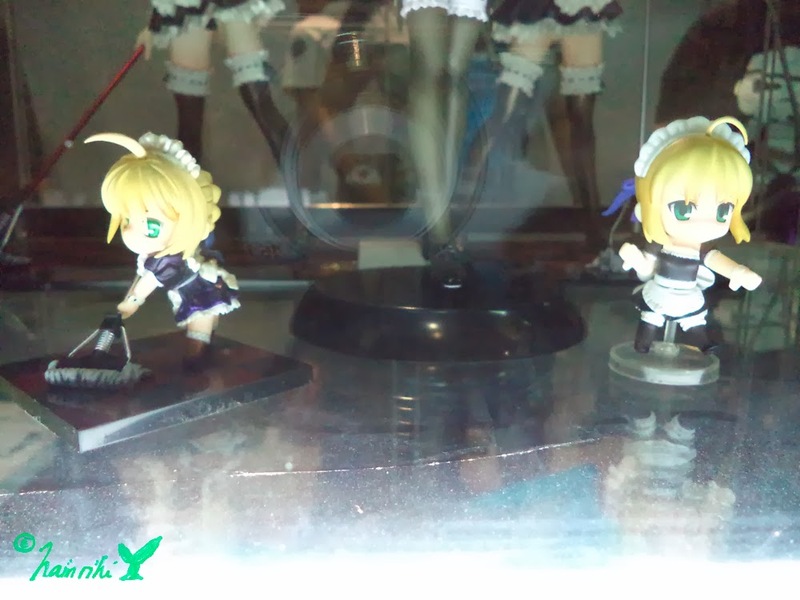 Hopefully now, I’ll have more energy and I can update my blogs. 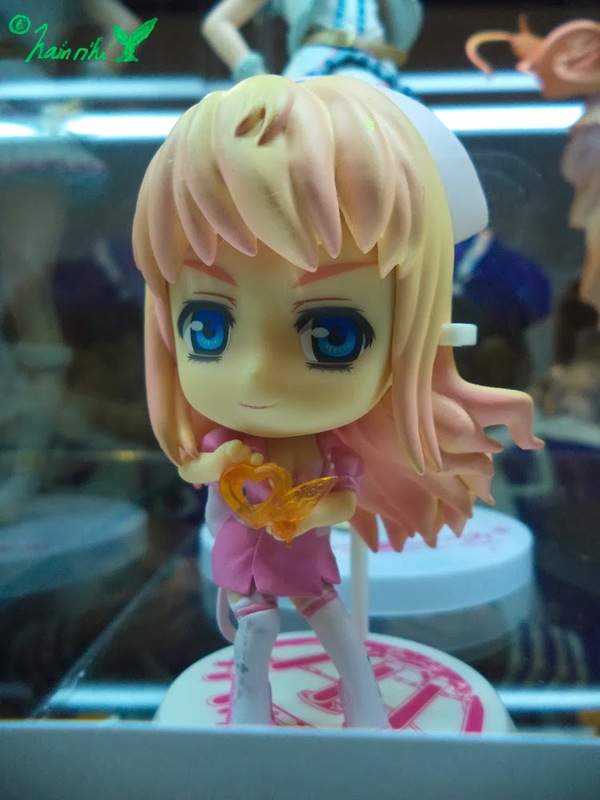 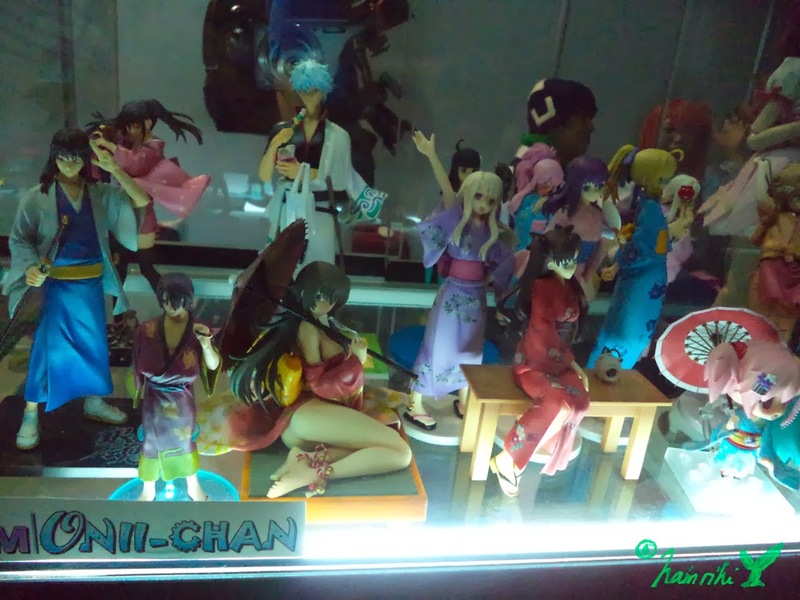 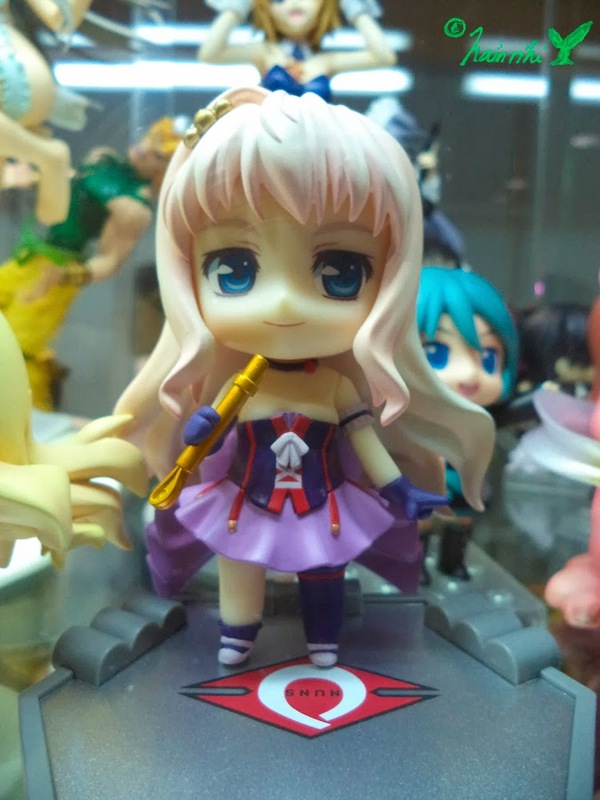 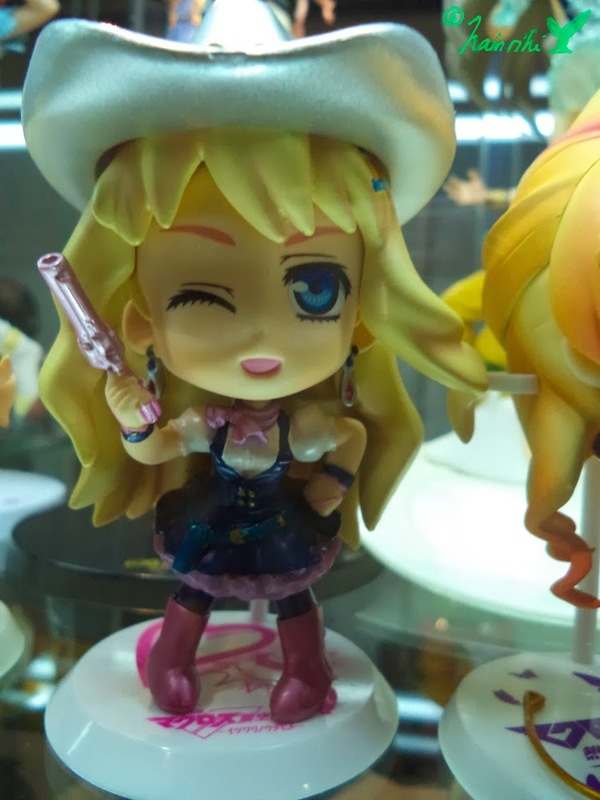 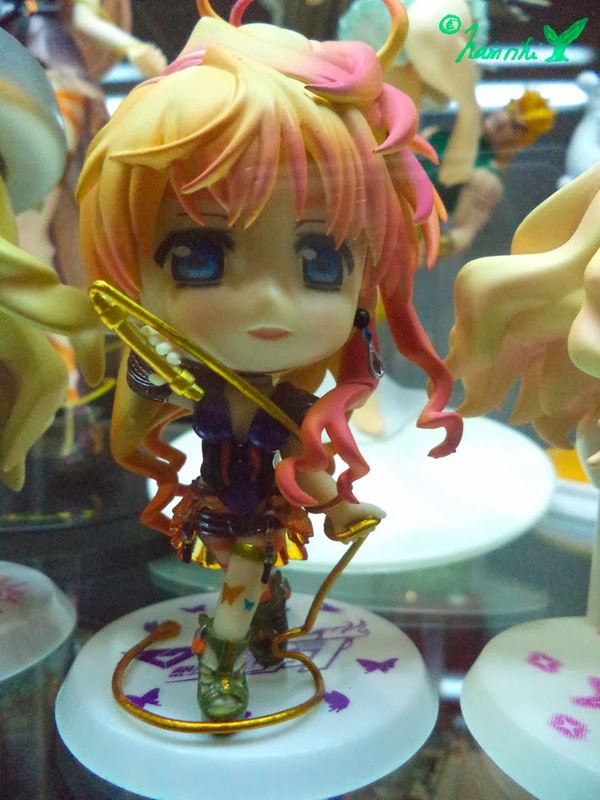 For this post after my mini hiatus, I want to post the displayed figures I took photos of in Otaku Expo 2014 held last January 11-12 in Megatrade Hall, SM Megamall. 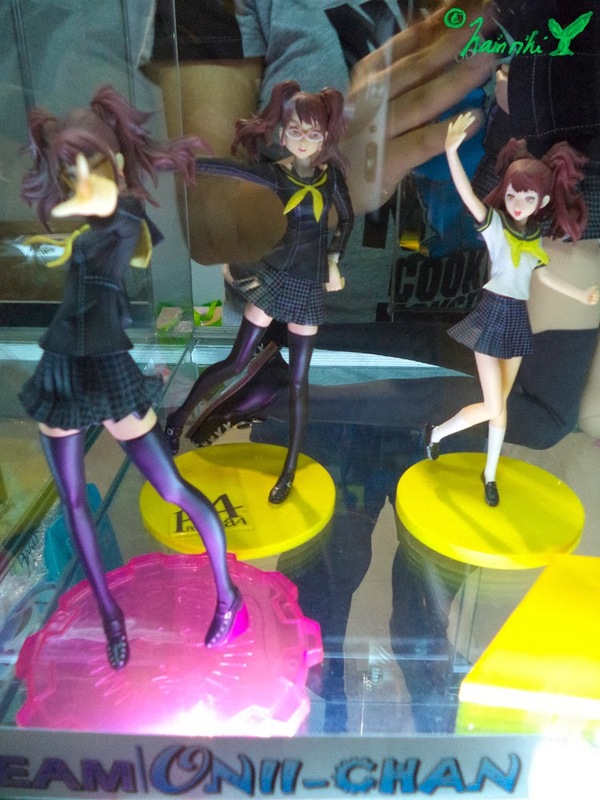 I didn’t take pictures of the booths, stage and activities because I wanted to focus on the figures---which I haven’t done in a long time. 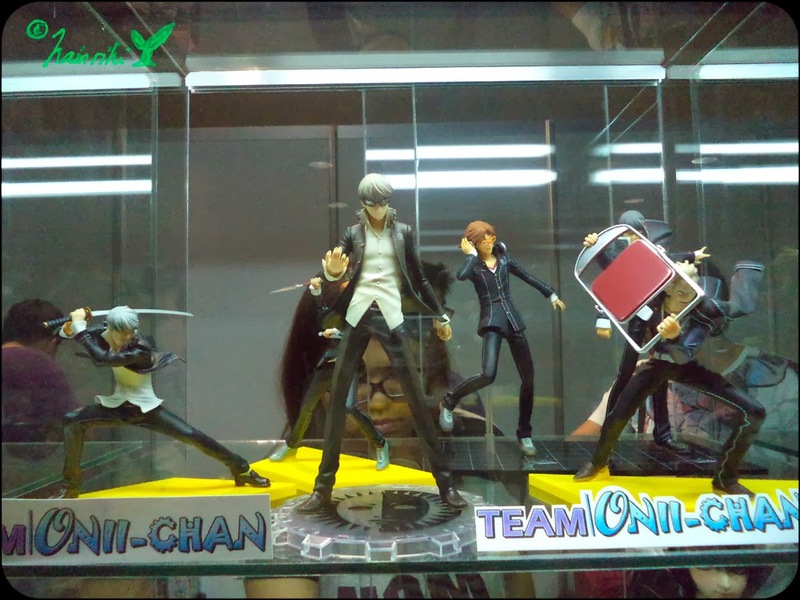 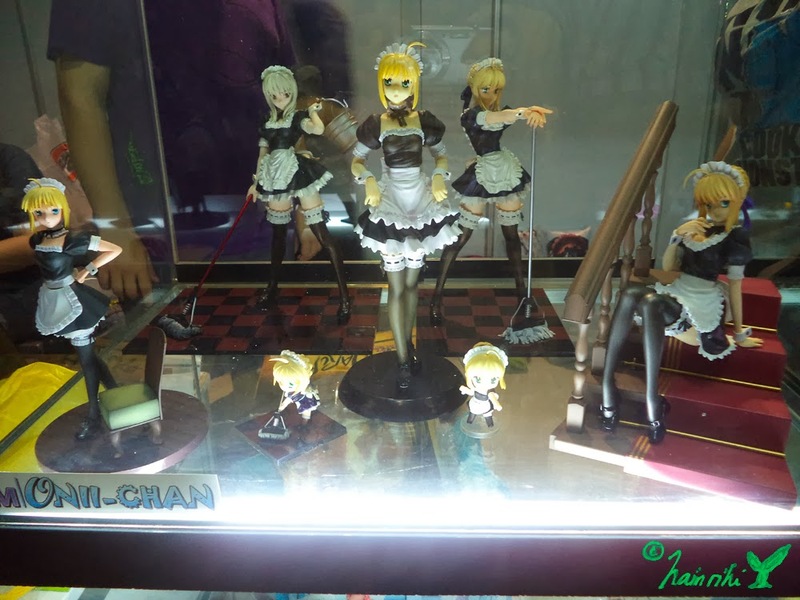 The group that managed and organized the figures display is called Team Onii-chan Figure Display Crew. 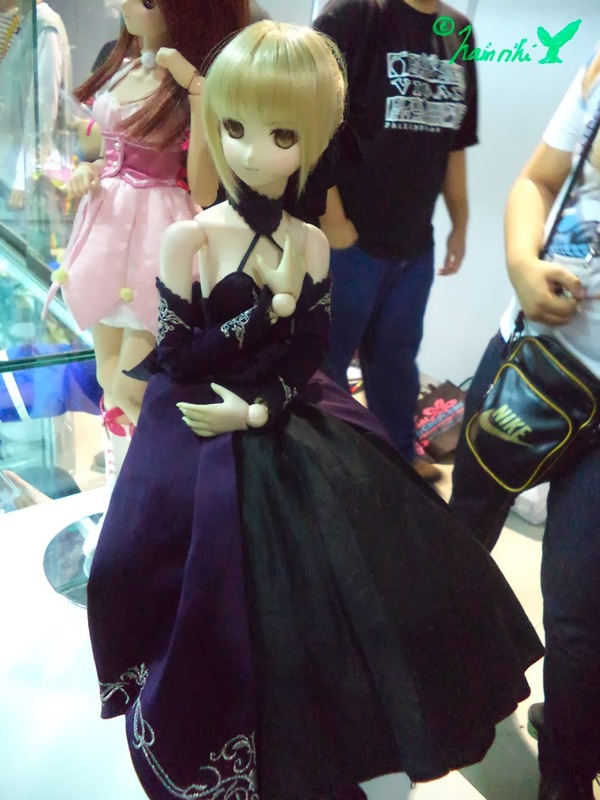 It is the largest and only active anime figure community in the Philippines and they organize figures displays in anime and cosplay conventions. 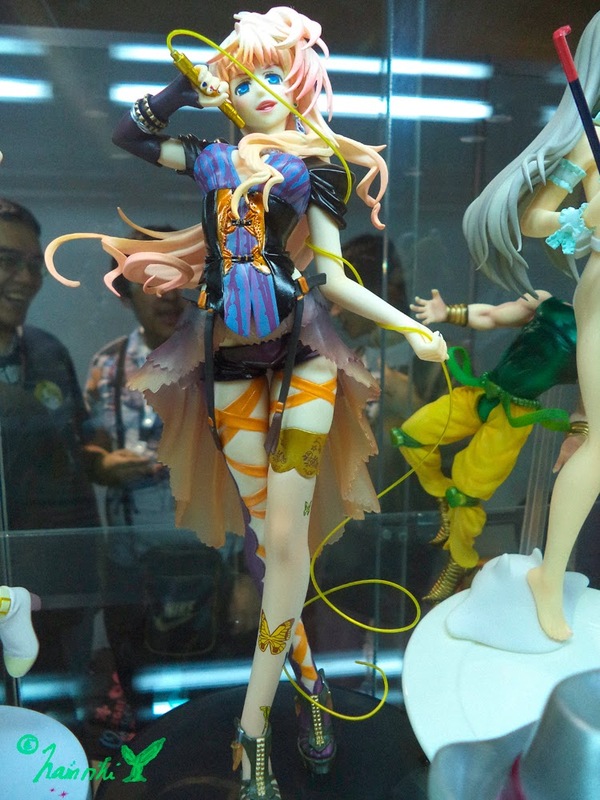 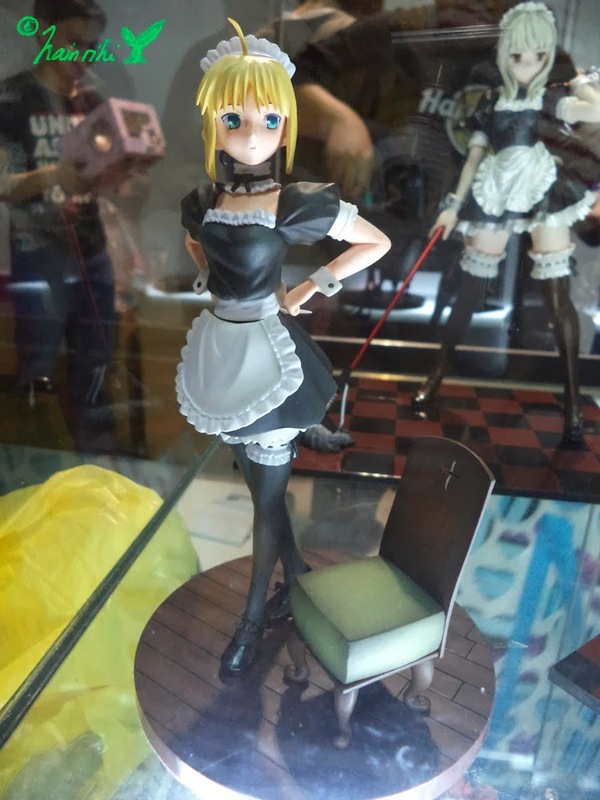 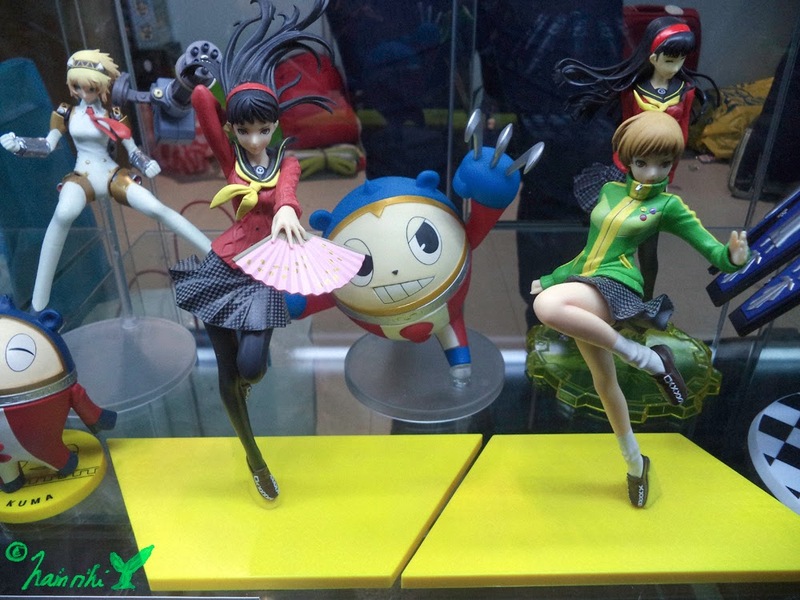 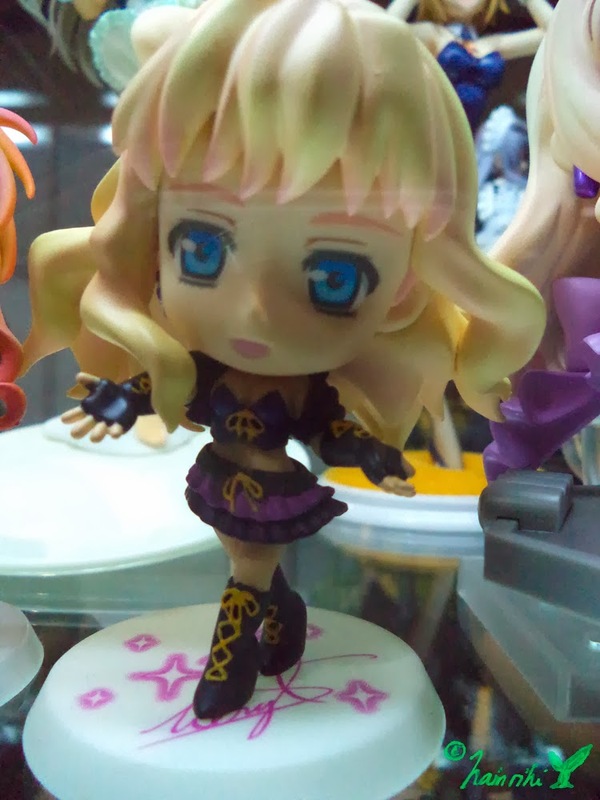 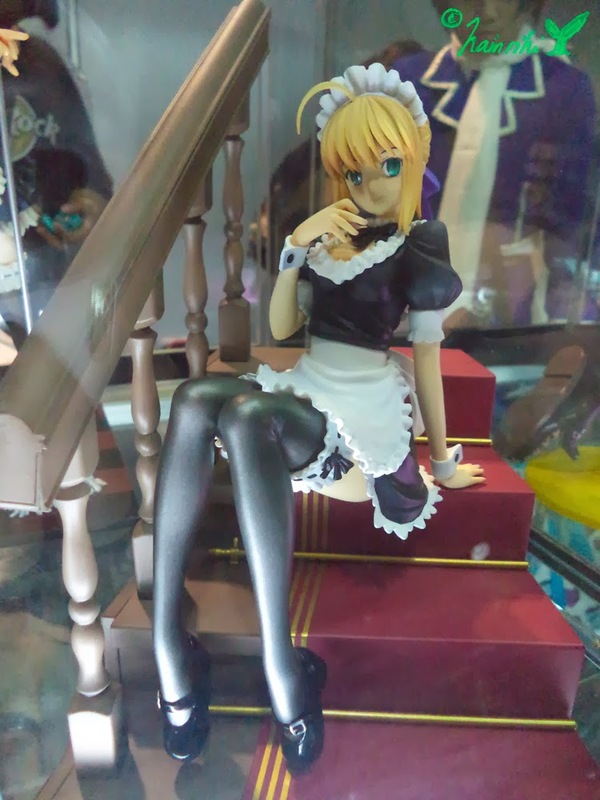 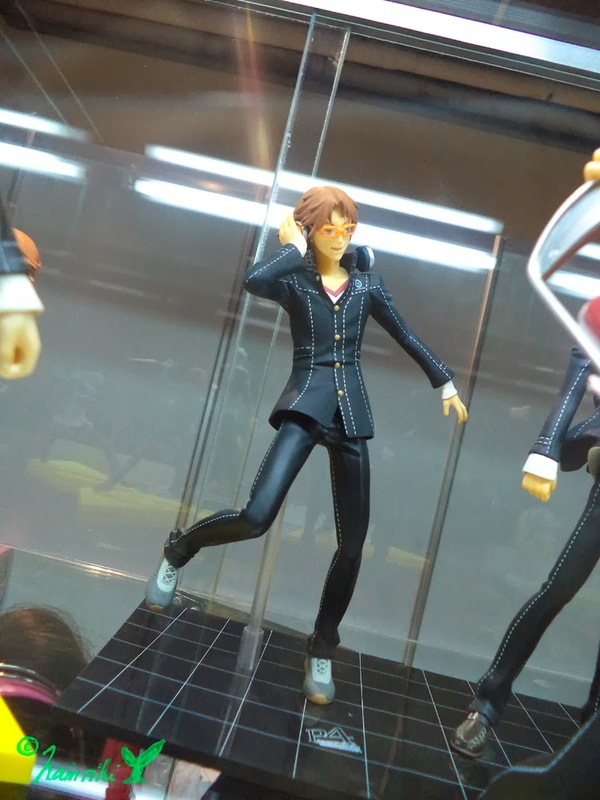 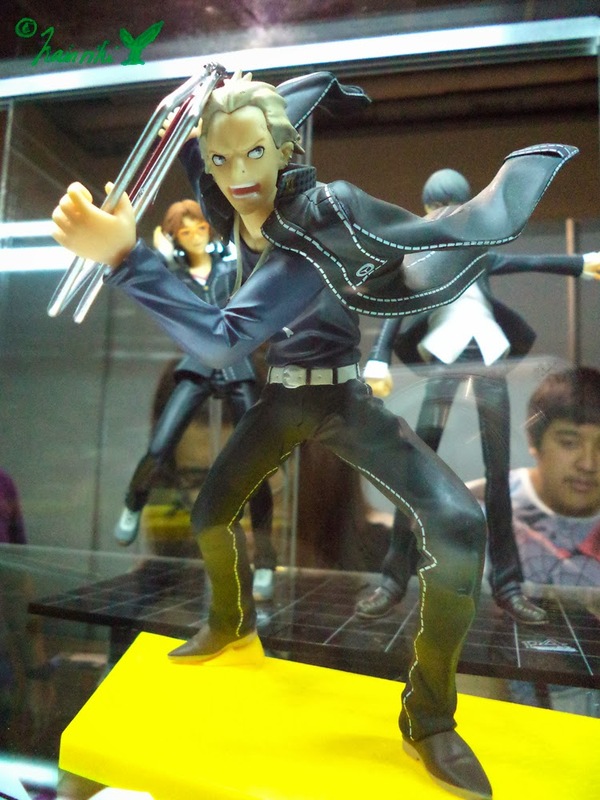 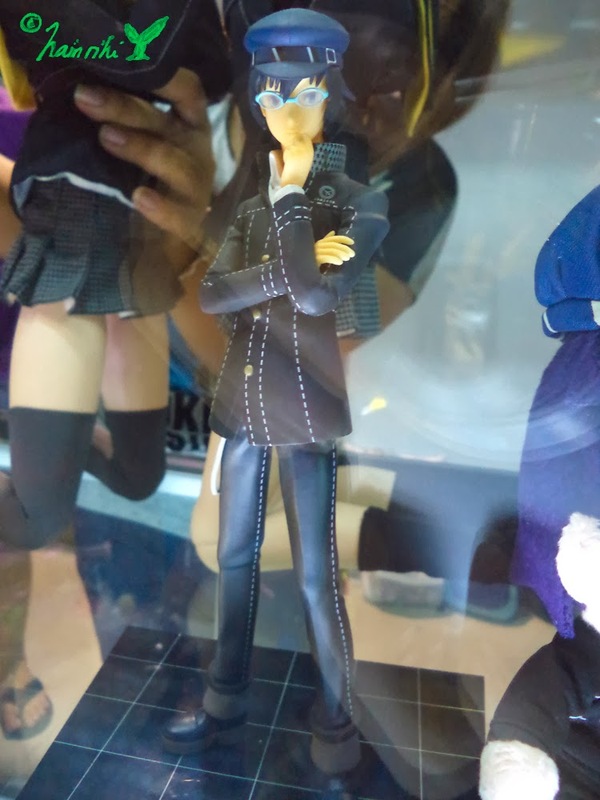 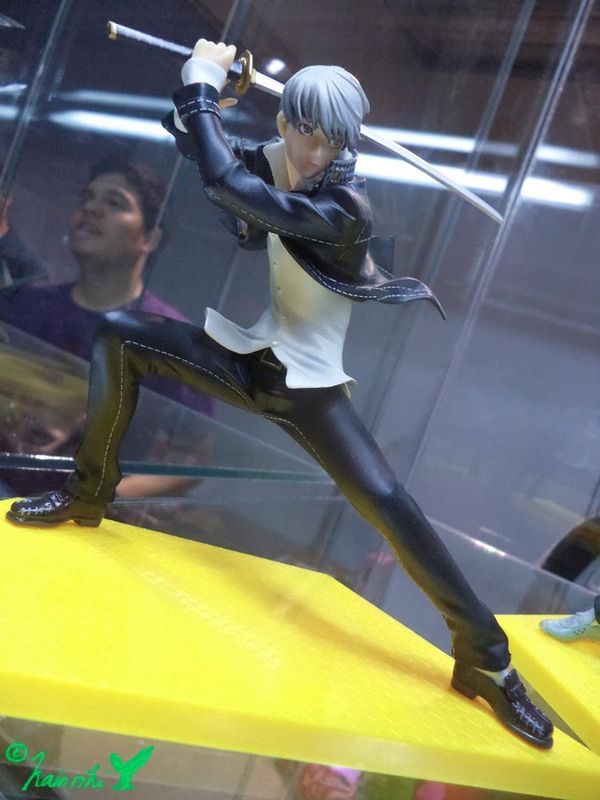 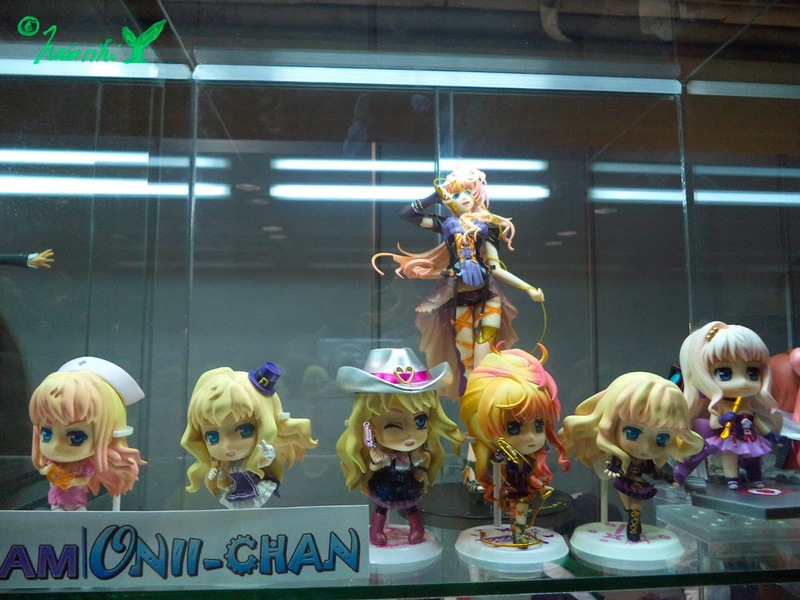 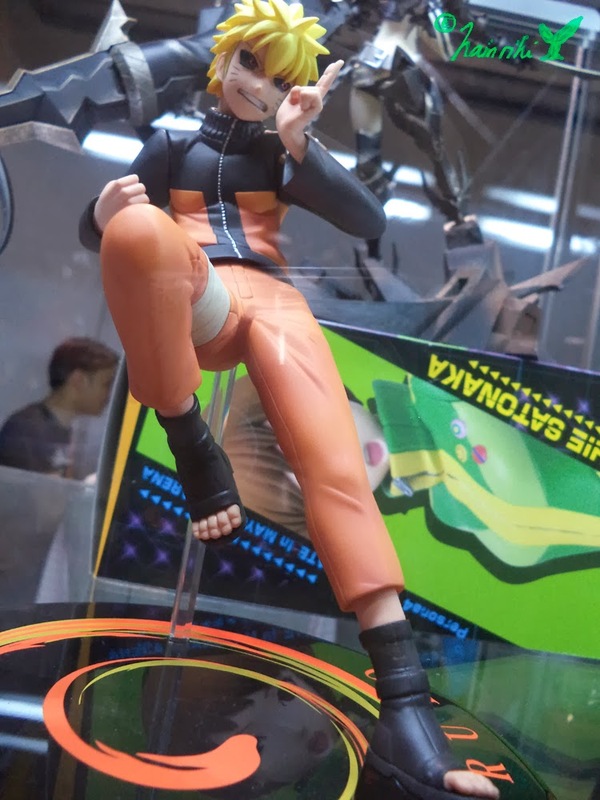 Members lend their figures and have them displayed in conventions for everyone to see and take pictures of. 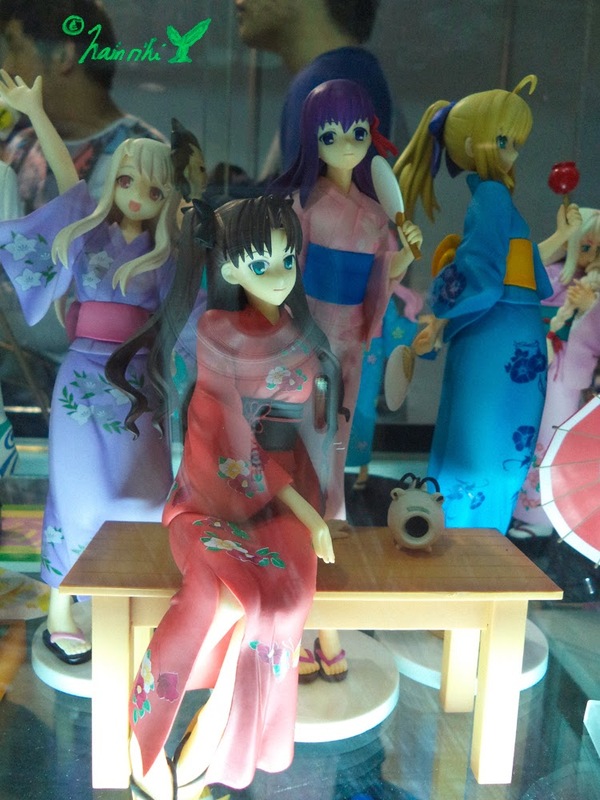 I’m a member of this group, but I have yet to lend my figures---hopefully, I can do that this year.